Topics: William McIntosh obituary. Ogles in 1880 Soundex, Elk Co., Kansas. 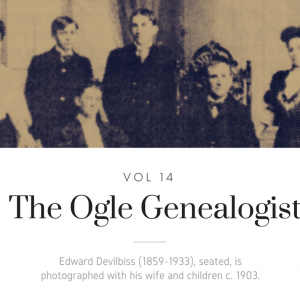 Ogles in Jefferson Co., Missouri. 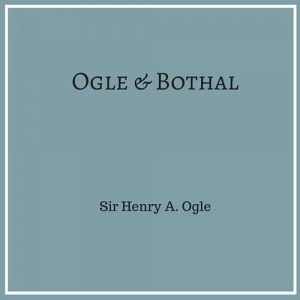 Barony of Ogle: Our visit to Ogle Castle (by James J. Dillman). Eglingham Hall: Another Ogle mansion in England (by Mae Lyons). 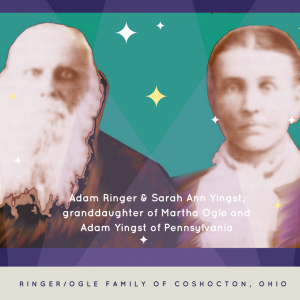 Ogles and others on the New River, Virginia. 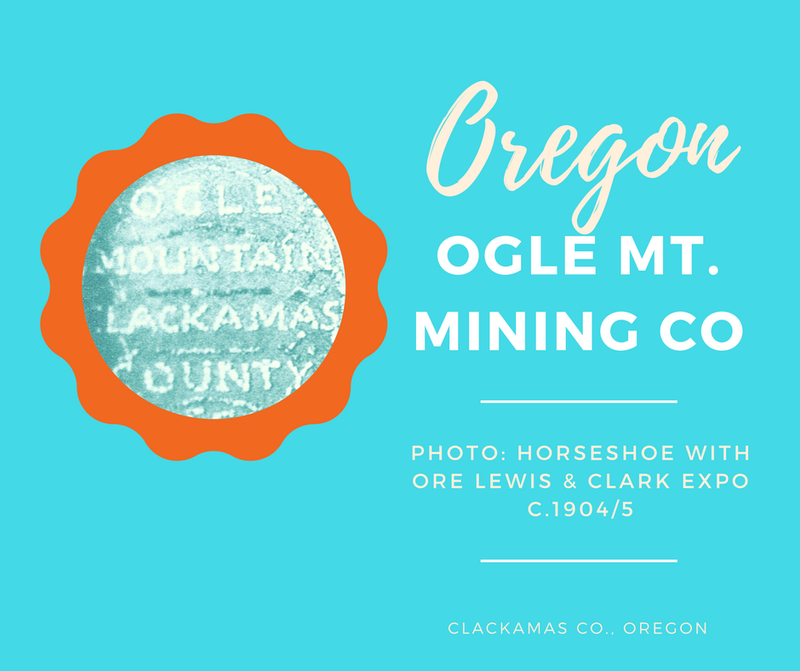 Ogle Mountain Mine. Ogle post offices. 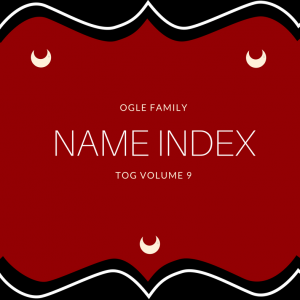 George Howard Ogle: Nebraska Pioneer. 207. Beverly Stamper Haskins (d. 17 Jan 2000) m. James Bradley Woodville (d. 25 Oct 1996)1James Bradley Woodville is a descendant of Gov. 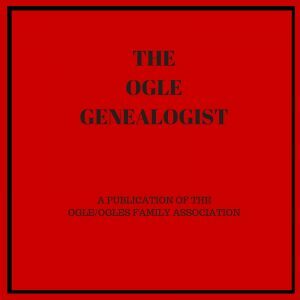 Samuel Ogle (1694 – 1752); see obituaries for “Beverly Stamper Woodville” and “James Bradley Woodville” in The Ogle Genealogist Volume 24, 2003. O/OFA. Print.